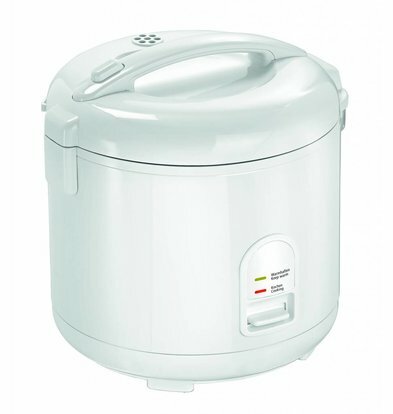 Asian cuisine or not, a compact rice cooker and rice casserole of XXLhoreca works a lot faster and more efficiently than regular kitchen utensils. 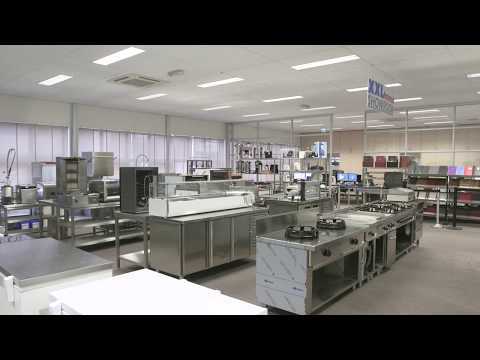 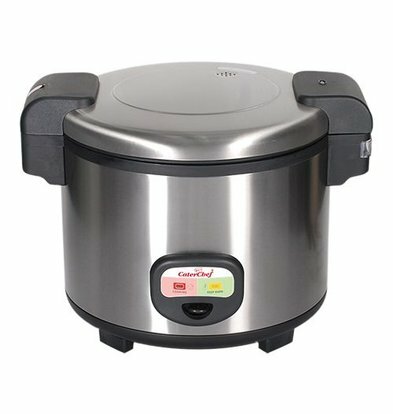 Depending on the capacity you need, you can at XXLhoreca choose from a wide range of brands rice cookers and rice cookers, both for the small kitchen and the large professional catering kitchen can be used. 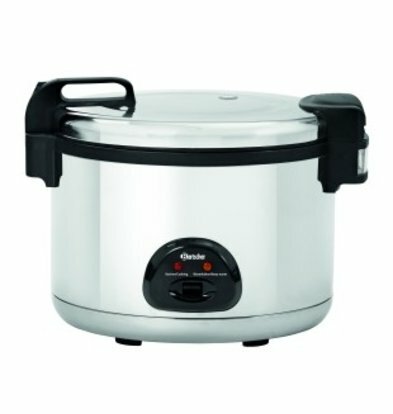 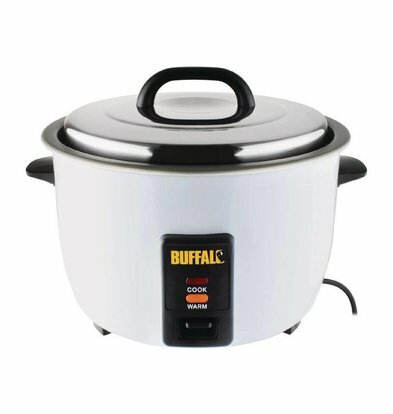 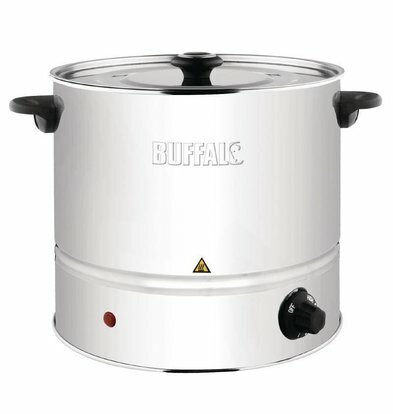 Our rice cookers are not only suitable for cooking rice, but can also be used for stewing and keeping warm meat, fish or vegetables. 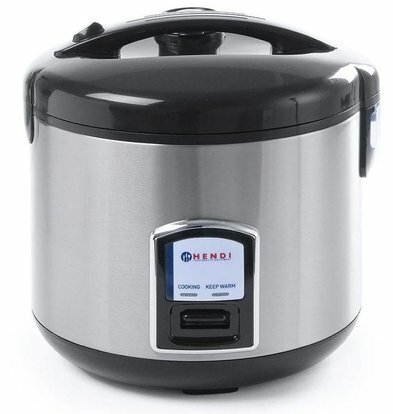 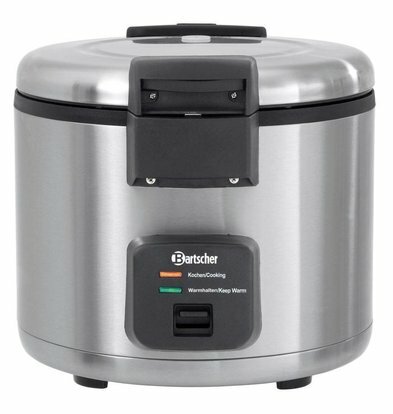 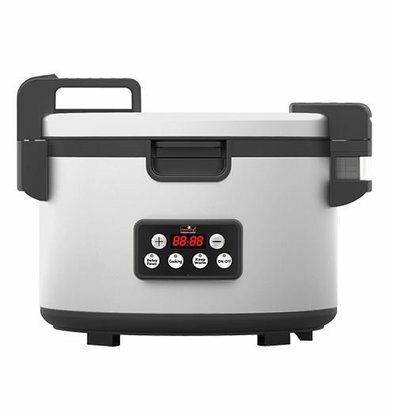 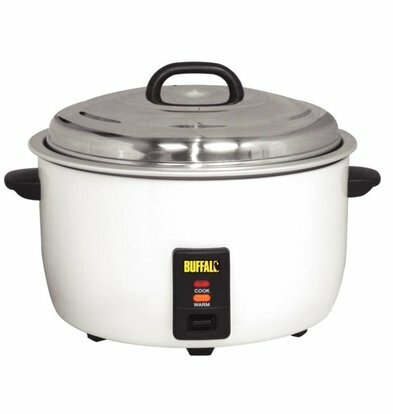 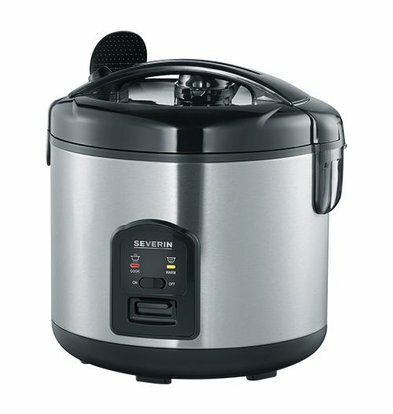 A Bartscher rice cooker has a rice cooking capacity up to 45 people. 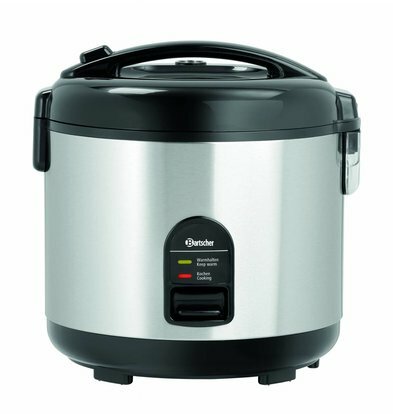 Because the bowl with non-stick coating and robust stainless steel housing, this rice cooker goes for years. 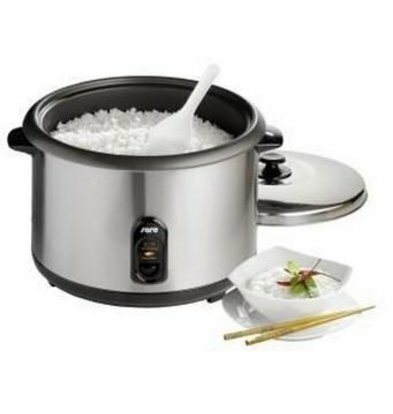 Most electric rice cookers are supplied with a sieve and a handy rice spoon. 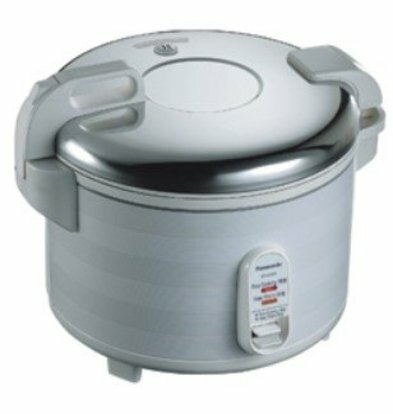 The plastic lid ensures safety while using the tube and the design of this type Bartscher rice cookers can be downright stylish. 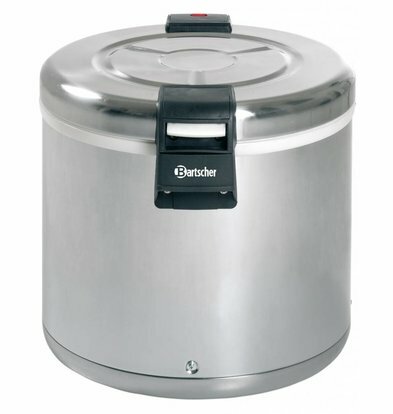 Besides Bartscher rice cookers, you can choose to XXLhoreca rice cookers of Saro and automatic rice pans such as Buffalo. 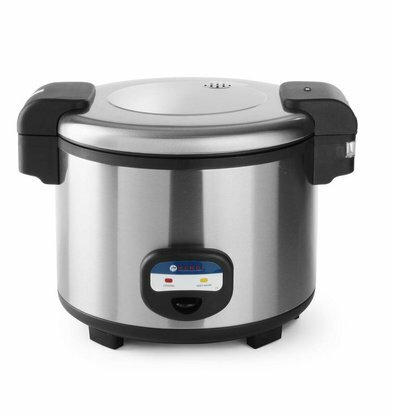 All our rice cookers XXLhoreca offers no less than one year warranty. 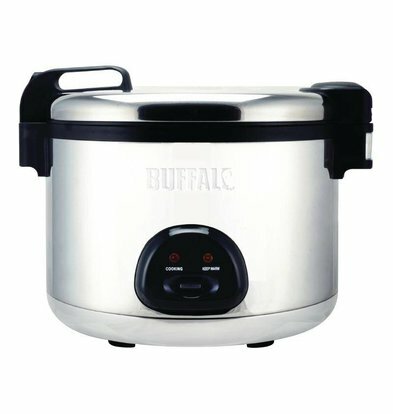 All the eating consumables come with clear instruction manuals.